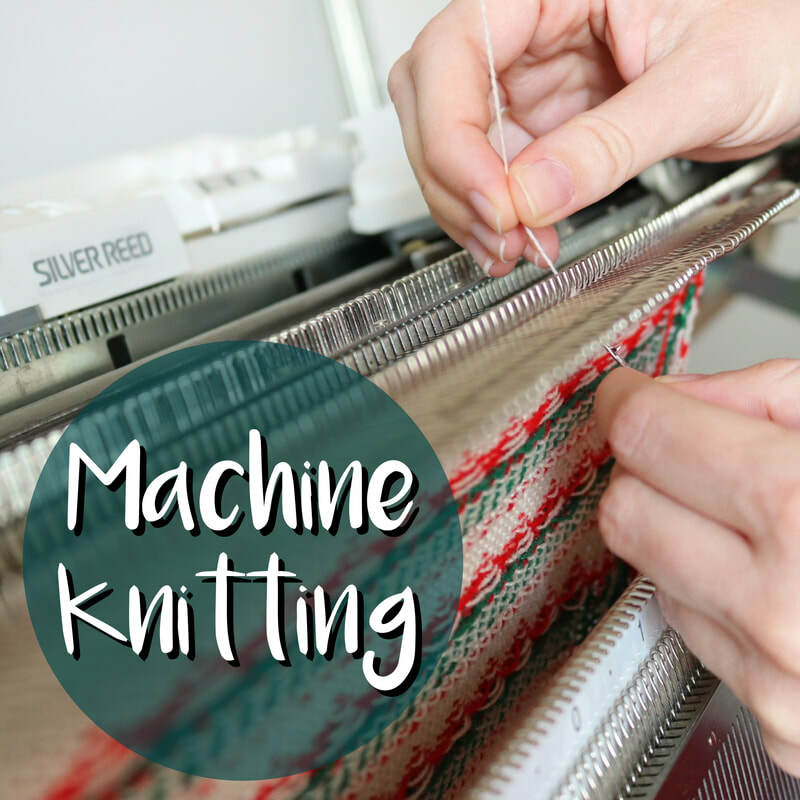 Learn the basics of machine knitting on our domestic knitting machines! This 4 week course is taught by Antonia Sullivan, knitwear designer and owner of Sprig Knitwear. All materials and equipment are provided.